How many more deaths before Ontario roads are made safe for cycling? Toronto, ON – Everyone deserves to be safe on Ontario’s roads, no matter how they choose to get around. 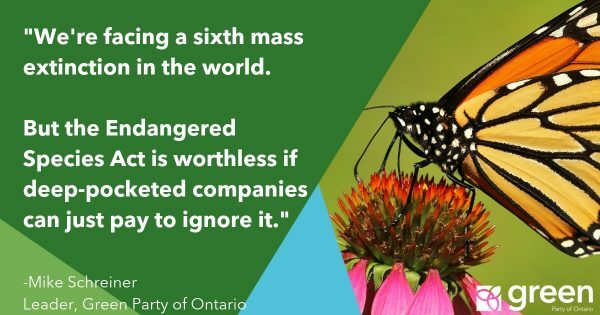 Yet Ontario’s outdated transportation strategy has resulted in congested streets and unsafe roads. Last year, the Ontario’s Chief Coroner reviewed 129 deaths from cycling incidents between 2006 and 2010. The Coroner ruled that 100% of these deaths were preventable. Since last year, there has been a 4% increase in the number of daily cyclists in Ontario. Cycling is an increasingly important part of our transportation strategy, providing links between transit options or an alternate way to get to work. Events during Toronto’s Bike Month have highlighted innovative tools that can help make our streets safe such as bike lanes, wide shoulders, medians with greenspace, crosswalks, and audible pedestrian signals. These Complete Streets initiatives are part of successful community planning in North America and the world. By redesigning streets with pedestrians, cyclists, transit users and drivers in mind, we can create safe, healthy neighbourhoods. 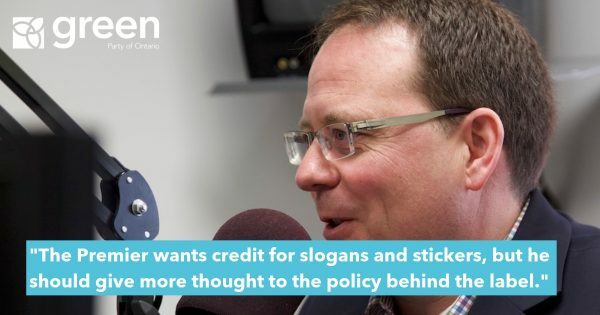 Schreiner will be speaking at the Ontario Bike Summit about his vision for a Bicycle Friendly Ontario at 1:15pm Wednesday May 29.